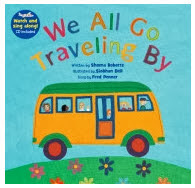 An early childhood teacher introduced me to the book We All Go Traveling By by Sheena Roberts and Siobhan Belland. 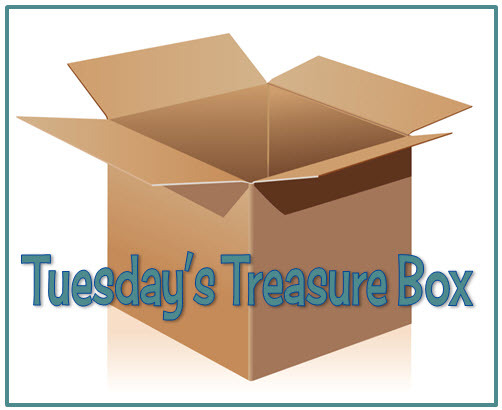 If you are thinking about a school bus theme in September, using this book would be a great way to introduce all kinds of vocabulary. In addition to the book - visit the site where you can see the FREE and complete animated version. The book can be purchased at the Barefoot Books and can be found used at Amazon. I checked WorldCat and found it available in some libraries. AND, Kizclub.com has beautiful, free, storybook patterns to use with this book!